On the Skopje streets, numerous citizens were wearing masks in a bid to protect themselves while the visibility was poor. 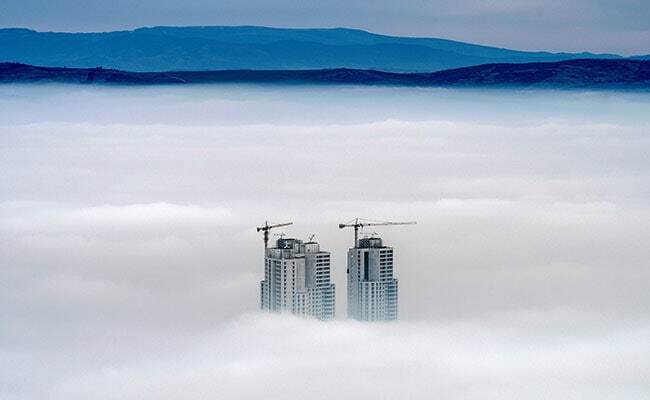 Skopje, Macedonia: Skopje was gripped Friday for the second consecutive day by a cloud of polluted air and fog which practically paralysed the Macedonian capital and perturbed air traffic. Mask stocks were emptied, local media reported. 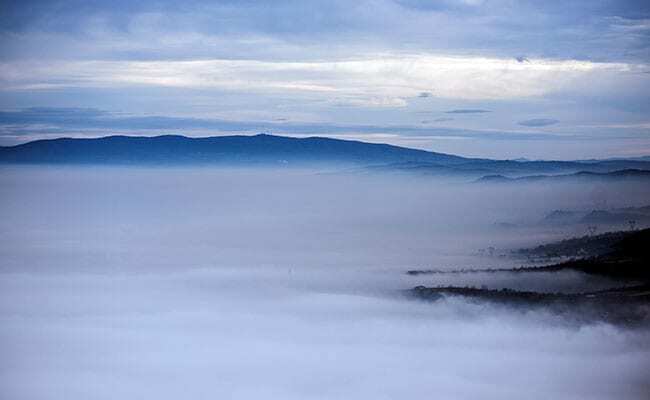 According to a World Heath Organisation (WHO) study, published in early 2017, Skopje, which is located at the bottom of a valley, was among ten cities in Europe with the highest concentration of fine particles. Skopje, like the four other Balkans cities listed among the 10, has an industry based on coal or lignite, used also for heating. Last winter, the situation was critical for two weeks. 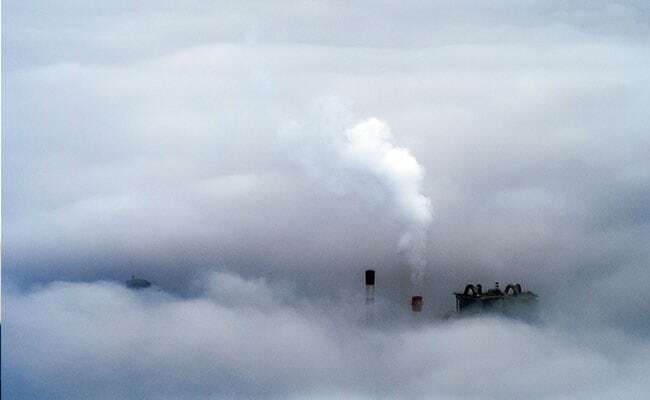 On Friday, the quantity of fine particles was 500 micrograms per cubic metre of air or ten times higher then recommended by the WHO. 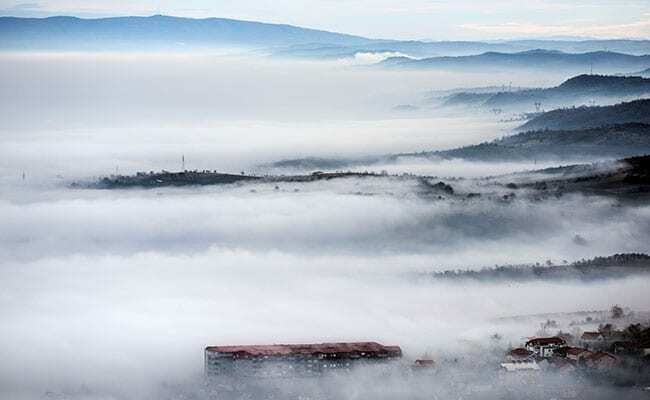 Due to the pollution and fog, the authorities limited air traffic since Thursday afternoon, without numerous flights being cancelled or diverted. Skopje's Social Democratic mayor Petro Silegov called the citizens to "change their habits, walk or use public transport." The measures undertaken by the authorities "cannot immediately yield results," he said. On social networks the citizens were describing the situation as "really horrifying" and some called for a protest to be held Saturday under the slogan "Stand up for clean air." On Facebook some parents said that they had decided "being fully aware" not to send their children to school until the air will be cleaner. "The citizens are demanded not to breed until spring," a Skopje resident commented ironically. "The capital is more polluted than India or China," the right-wing main opposition VMRO-DPMNE party said in a statement. "What ideas do you have for cleaner air in Macedonia?" the US embassy in Macedonia asked on Twitter. "As our friends from US embassy are searching for ideas for the air pollution in Macedonia we want to help with a solution. Turkish Stream," replied the Russian embassy, referring to a gas pipeline through Turkey that would enable Balkan countries to get Russian gas.